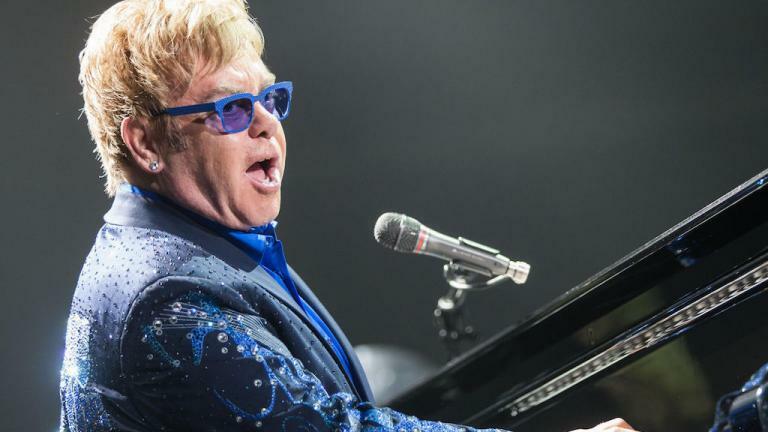 Elton John announces the first UK dates of ‘Farewell Yellow Brick Road’ tour. Elton John has announced the first two UK shows of his upcoming Farewell Yellow Brick Road tour. The legendary musician will play outdoor dates at Hove and Cardiff in June next year. The shows are listed below. Tickets for the shows go on general sale at 10am on September 14. They can be purchased here. John previously announced that Farewell Yellow Brick Road would be his final world tour, meaning the shows could be the last opportunity for fans to see him perform live in the UK. “I want to thank my extraordinary fans for their overwhelming support throughout my career and especially their interest in being there to celebrate my final Farewell Yellow Brick Road Tour,” John said. The forthcoming tour will consist of 300 shows across five continents, finally coming to an end in 2021. It begins in Allentown, Pennsylvania on September 7. John is one of the UK’s most celebrated artists, selling more than 300 million records over the course of his career. The singer recently welcomed a host of artists to reinterpret his songs for the covers album Revamp earlier this year, featuring the likes of Ed Sheeran, Lady Gaga and Demi Lovato.